Browse our list of Manufacturers. please register multiple sales of no more than 2 phones or devices per sale. Selling 10 or more phones/devices? If so, please continue to place a single sale for all the items as our free courier service is unaffected by the Royal Mail limitations. Please see our posting instructions for full details. Please post at your nearest post office and obtain a proof of posting receipt. The receipt will include a 13 character reference which can be used to track your parcel on www.royalmail.com. Please post at your nearest post office via ‘Special Delivery’ and obtain a proof of posting receipt. The receipt will include a 13 character reference which can be used to track your parcel on www.royalmail.com. Please select the Network your device is locked to. We accept devices on any UK network. If your phone was supplied by a virtual network, it is likely to be locked to it’s host network. Please see list of most popular virtual networks and their host network. Please Note: Your device is worth more if it is unlocked. Most networks will unlock your device for free (or a small fee) upon your request. 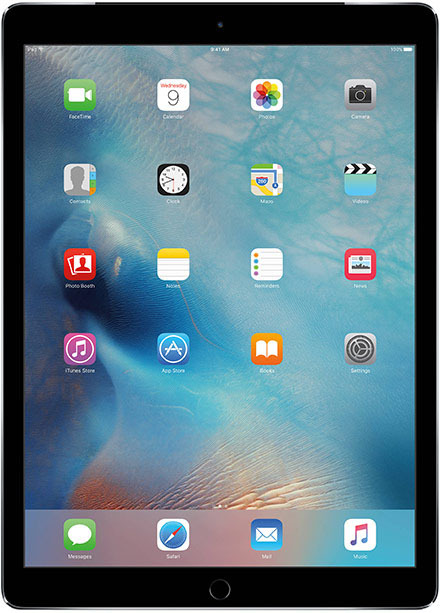 Unlock your Apple iPad Pro 9.7" 32GB WiFi + 4G and get £190.00 instead of £0.00. Simply call O2 on 0344 809 02 02 to request unlock or click on the below link to request unlock online. Once unlocked, simply sell your iPhone to us as ‘Unlocked’ for the higher price. *Applies to O2 Pay Monthly customers only. Simply call EE on 0800 956 6000 to request unlock or click on the below link to request unlock online. *EE terms and conditions apply. Simply call Orange on 07973 100 150 to request unlock or click on the below link to request unlock online. *Orange terms and conditions apply. Simply call T-Mobile on 0845 412 5000 to request unlock or click on the below link to request unlock online. *T-Mobile terms and conditions apply. Put it away!... I had been warned!